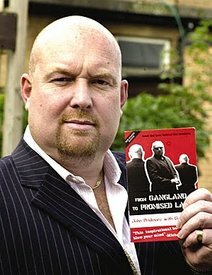 I would have no hesitation in recommending John Pridmore to any parish that might be interested in inviting him to give a talk or parish mission in the near future. 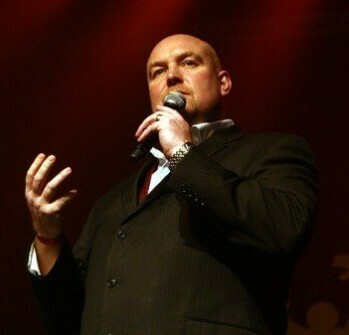 An international speaker for 13 years, John spoke at World Youth Day in Sydney to over 400,000 young people. 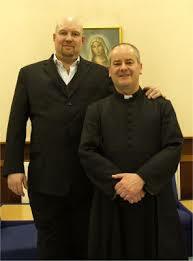 John offers a 5-day retreat from M-F or a 3-day retreat from M-W with an introduction at the weekend Masses.